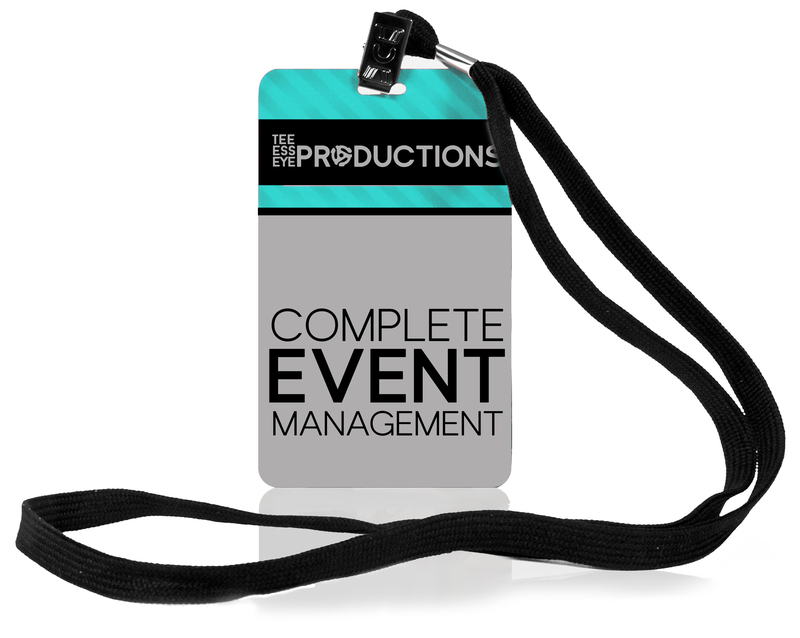 With over 20 years of experience combined, the Tri State Indie team can plan and execute events of ALL shapes and sizes. From the early stages of conception, and logistics – to booking, promotion, and execution; TSI is ready to handle any and all aspects of your event. Have an idea for a benefit concert? Or perhaps you realized you are in over your head with the music festival you stated to plan – have no fear TSI is here! Having a digital footprint for your brand or event is a must in today’s mobile and online socially driven world. 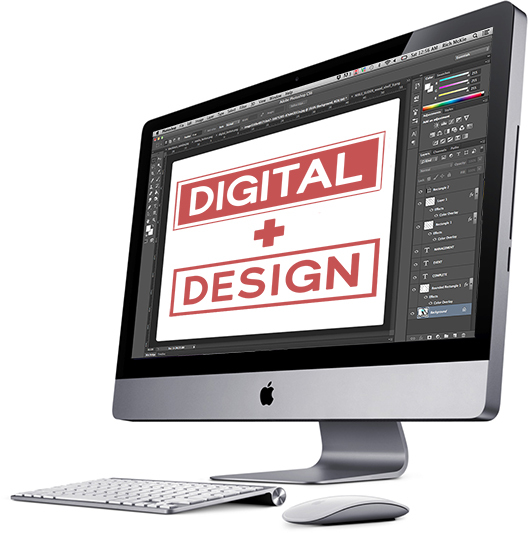 With our in house design & development team, CNCPT Studio, TSI can design and develop a custom website, social outlets, promotional materials, and more; ensuring all platforms have a consistent design, and user experience. If you build it, they will come… if only it were that easy! Lucky for you, the TSI founders have spent the past 15 years in the industry molding their craft of how to reach a target audience. 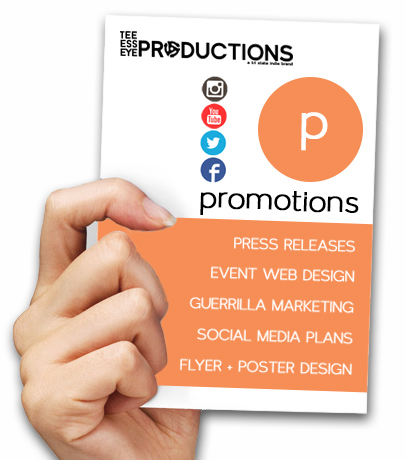 With a balance of online, digital, print, social, and guerrilla techniques – TSI can not only create a complete promotional plan for your event or brand, but have the team to see it through. Sure, smart phone photos can be great in the moment – buy their small image size and poor quality, is not how you want to document your event and represent your brand. That’s where our in house CNCPT Studio media team comes in! 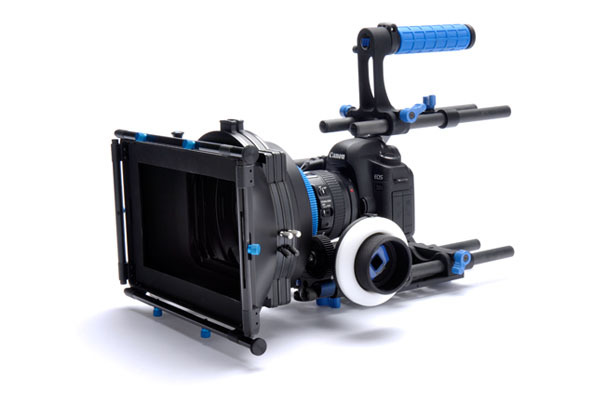 Whether it’s a promotional video, product photos or live event coverage – TSI can provide you with HD quality photo and video for any application.